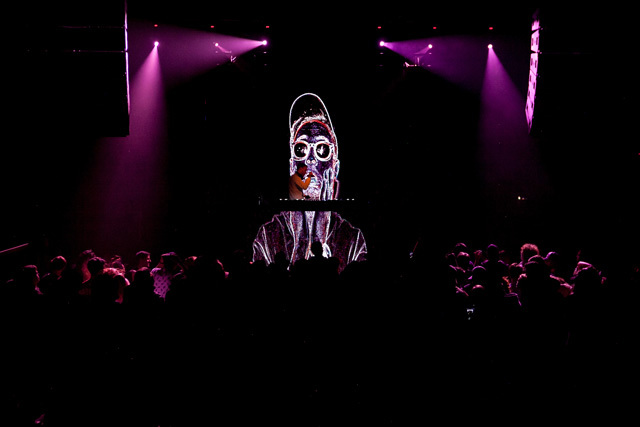 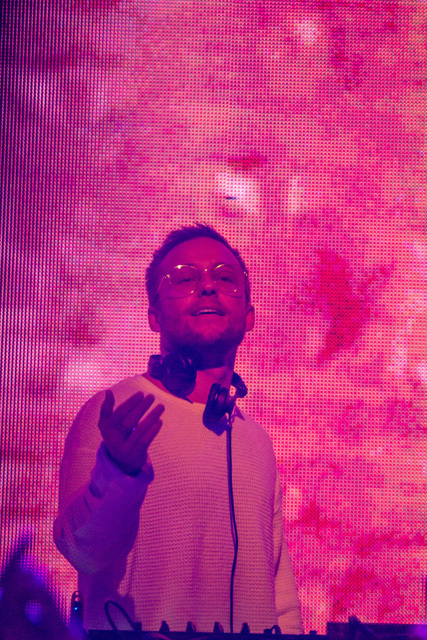 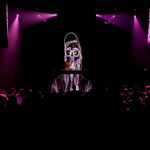 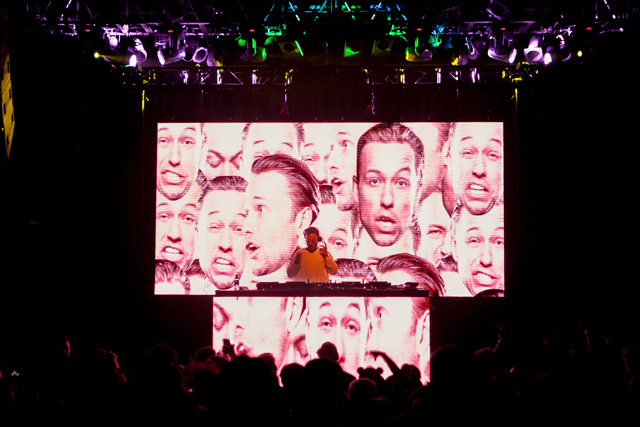 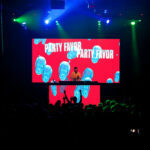 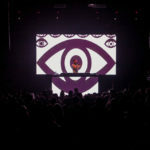 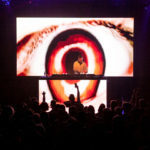 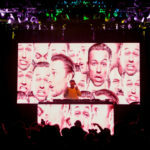 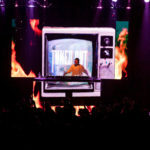 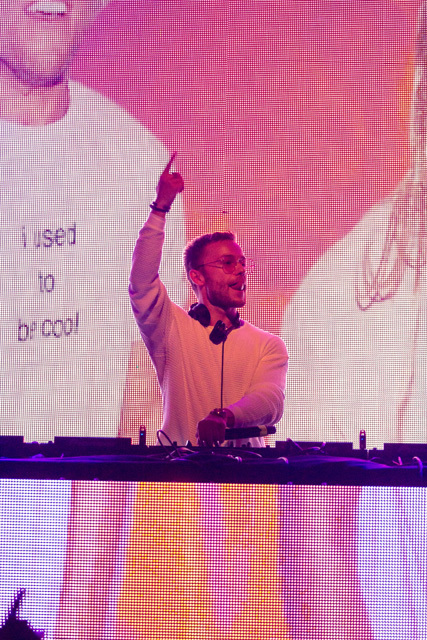 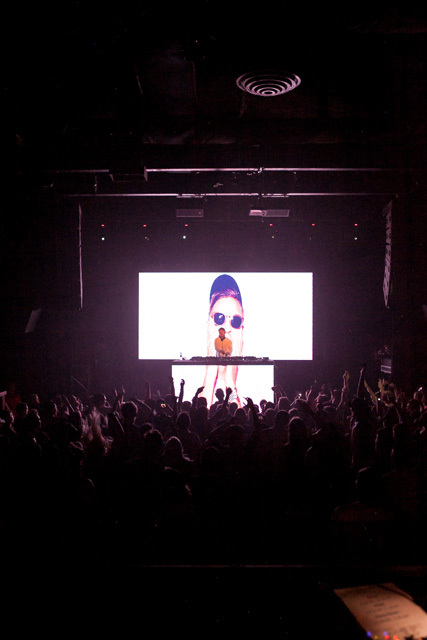 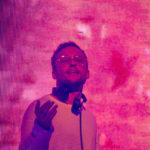 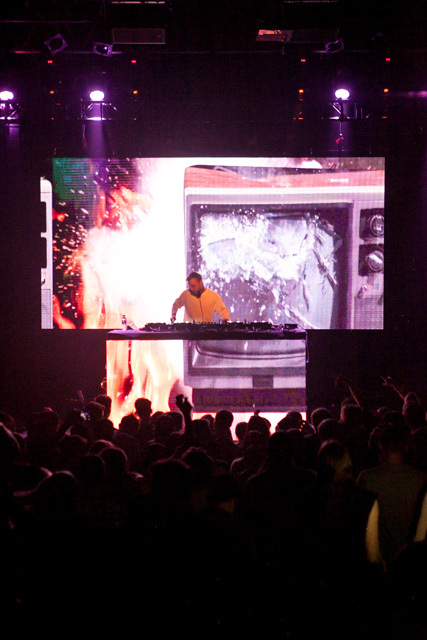 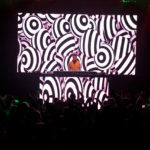 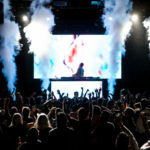 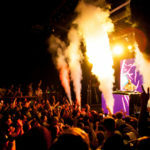 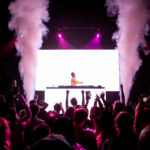 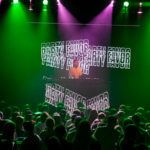 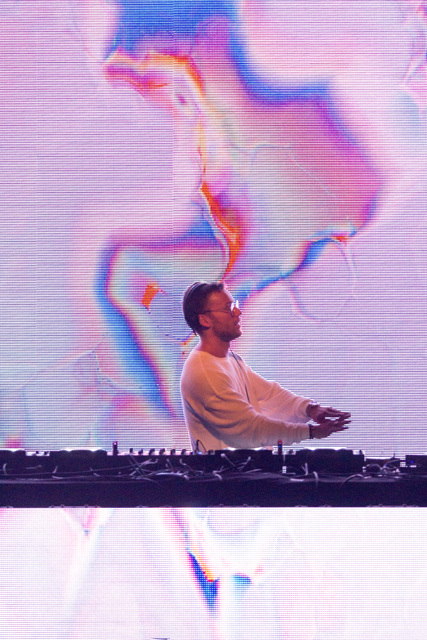 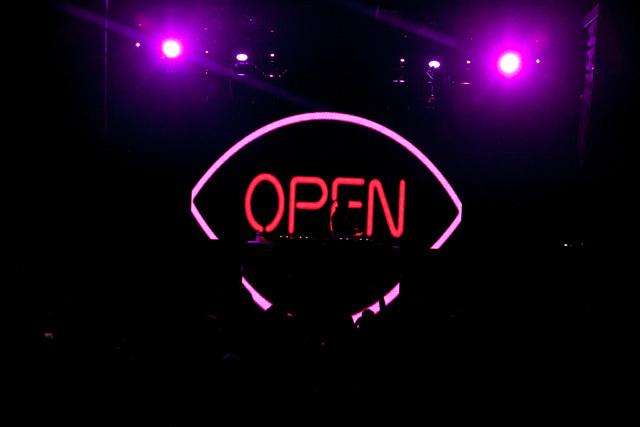 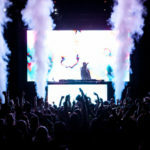 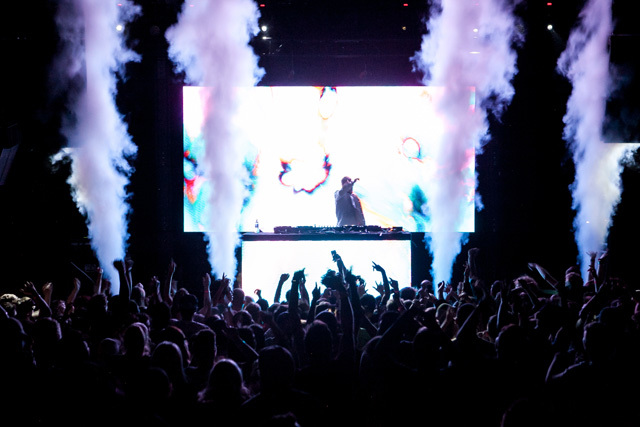 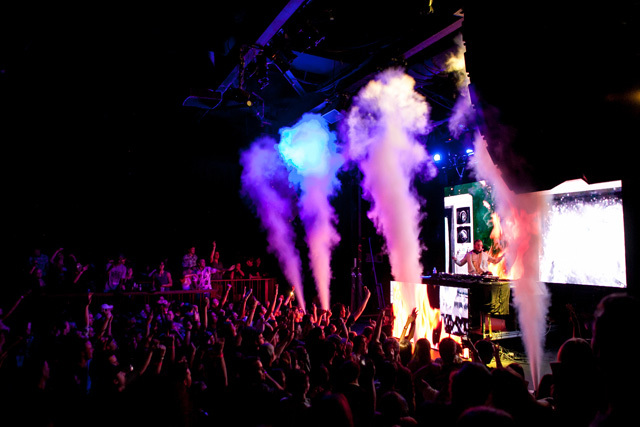 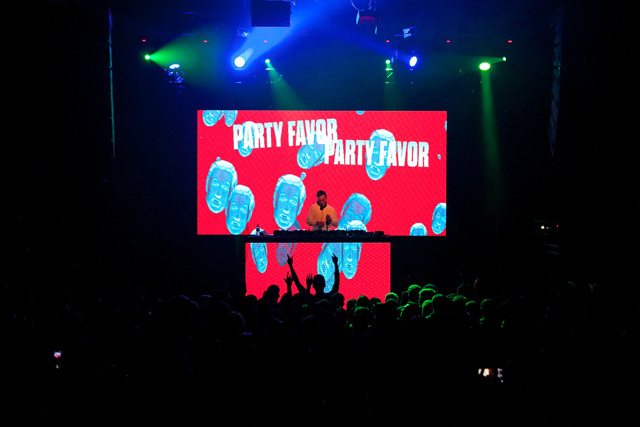 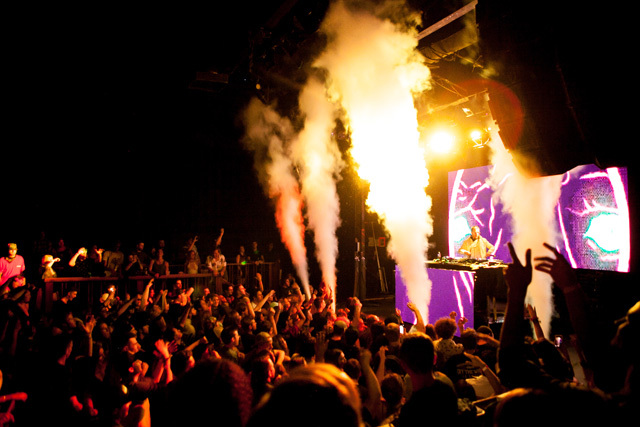 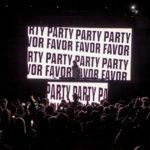 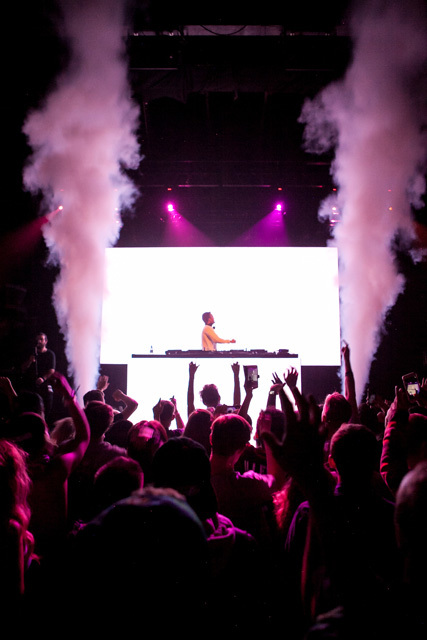 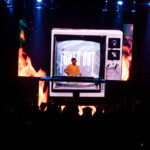 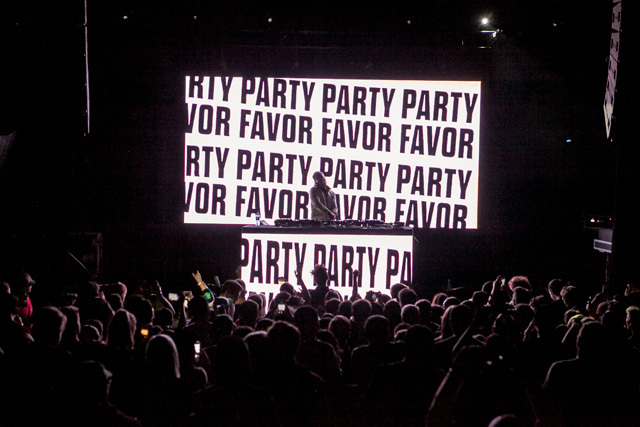 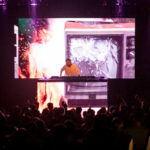 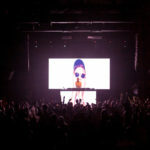 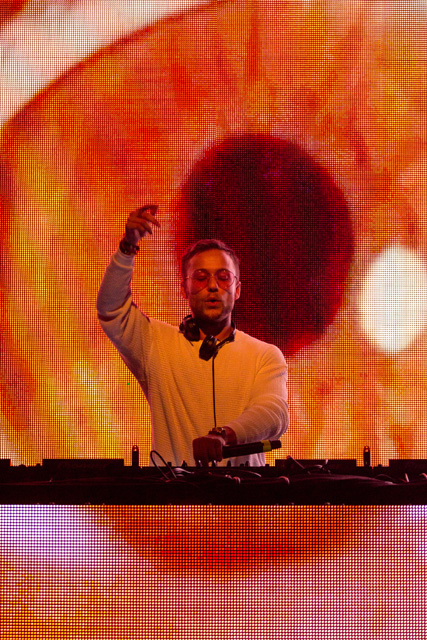 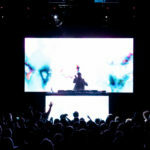 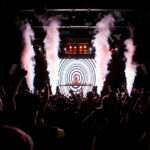 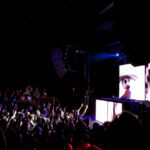 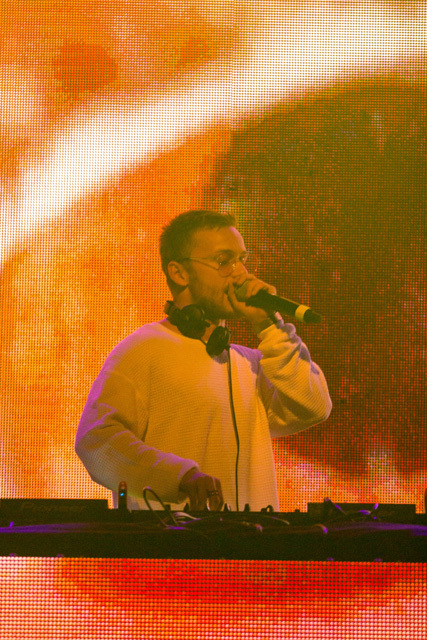 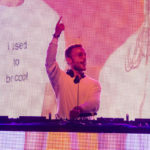 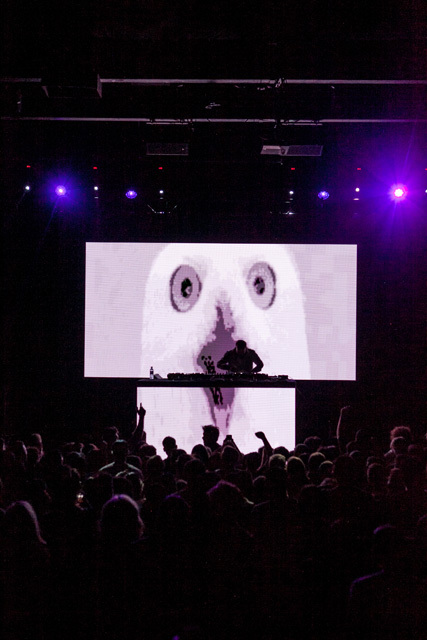 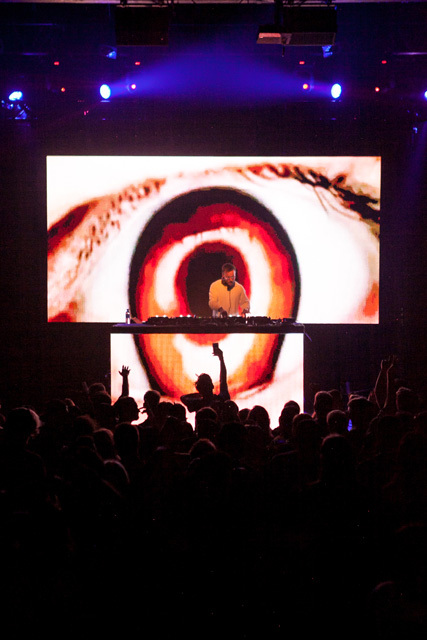 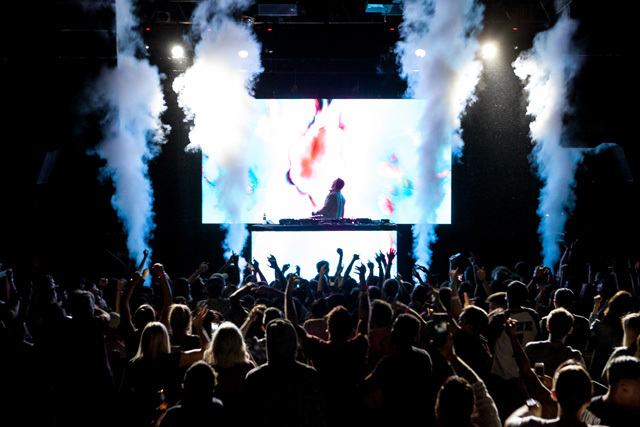 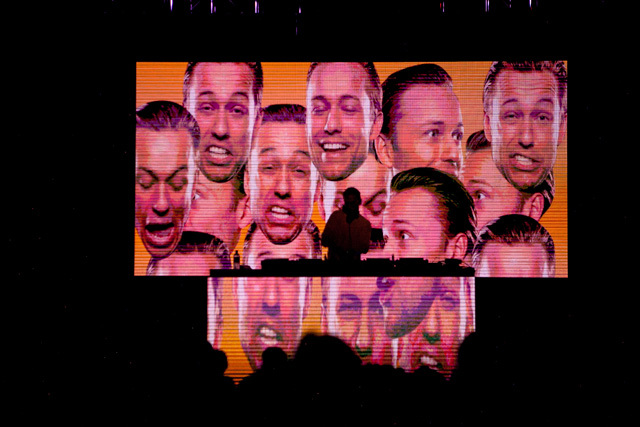 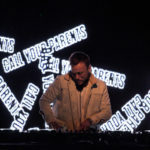 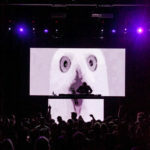 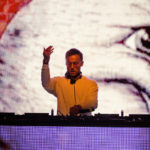 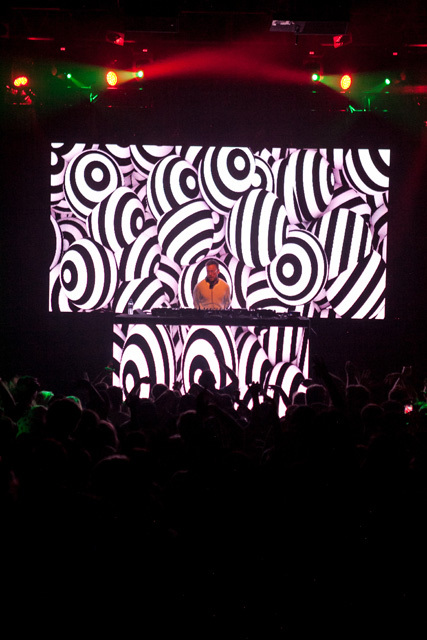 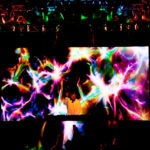 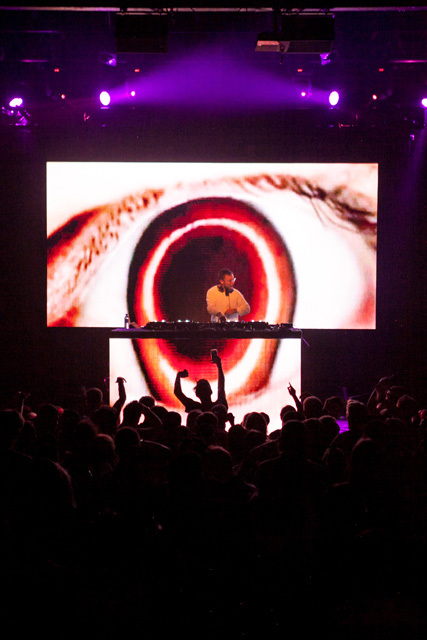 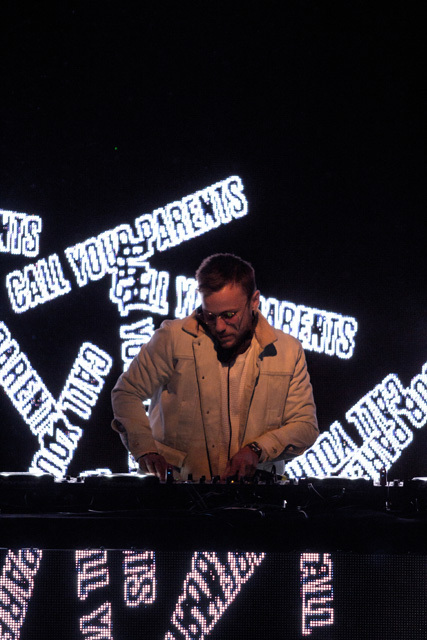 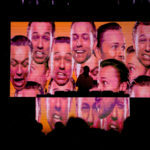 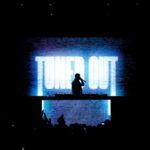 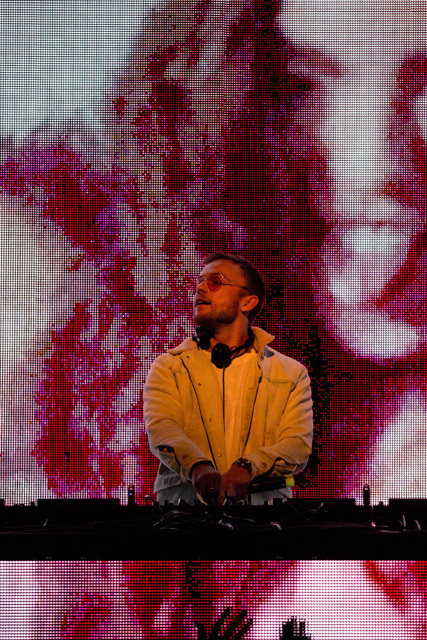 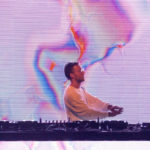 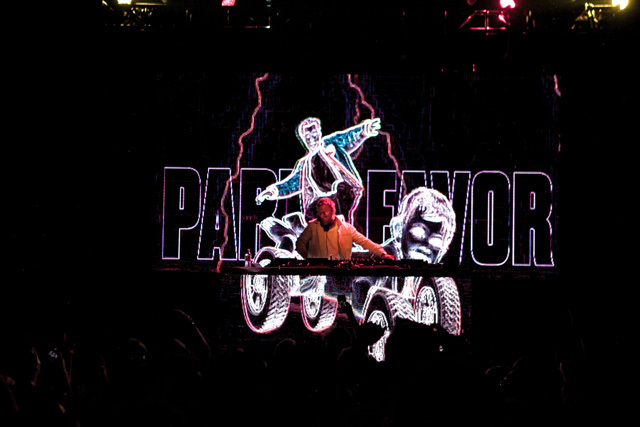 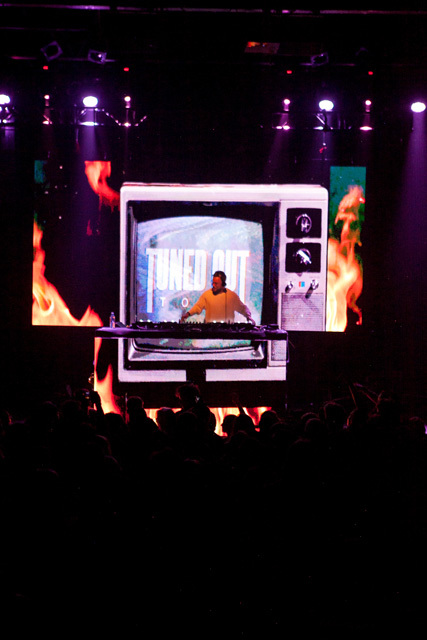 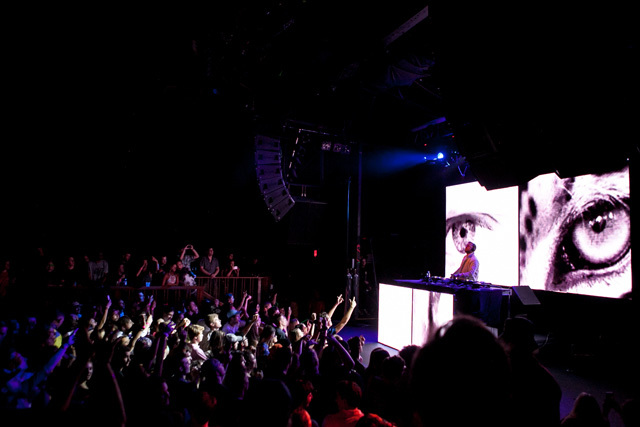 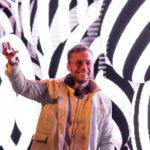 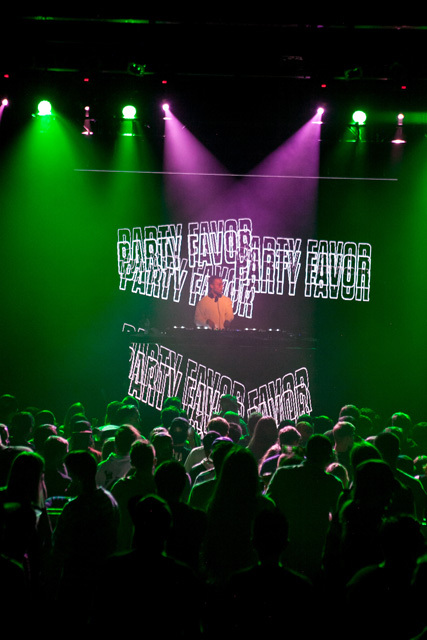 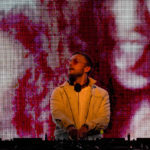 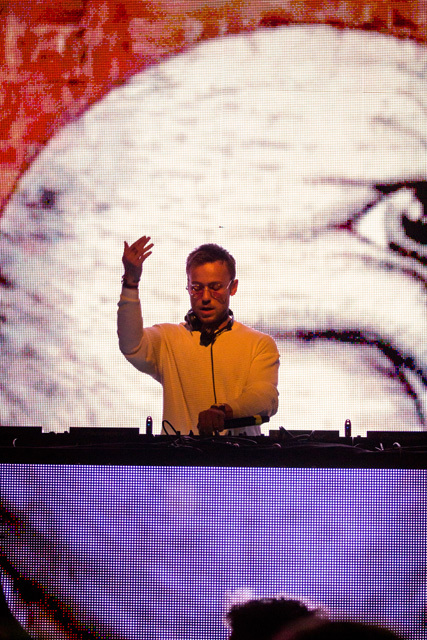 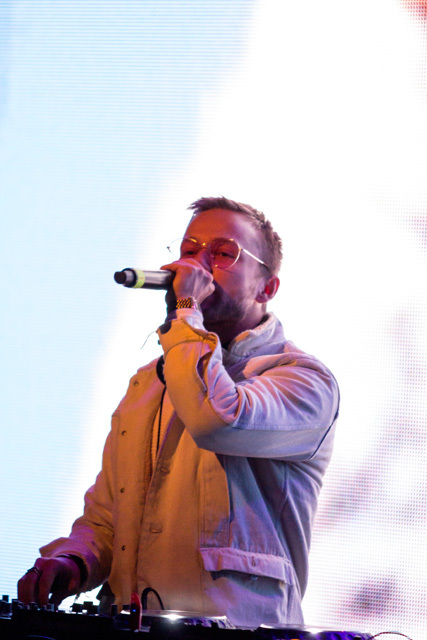 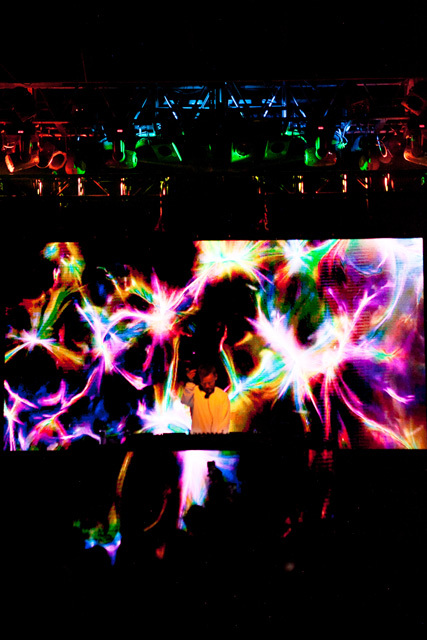 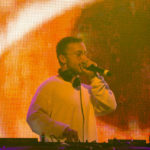 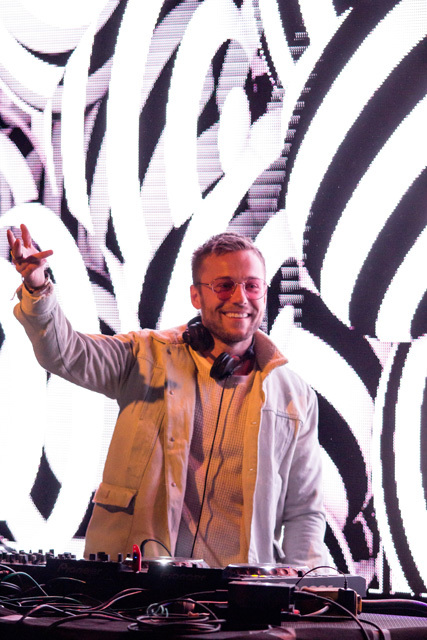 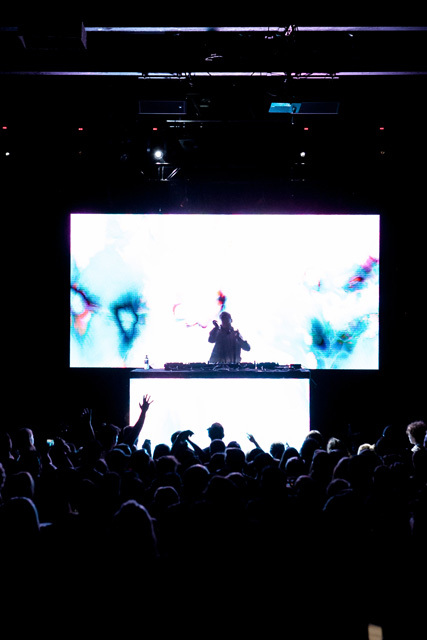 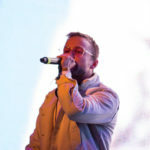 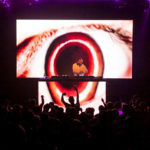 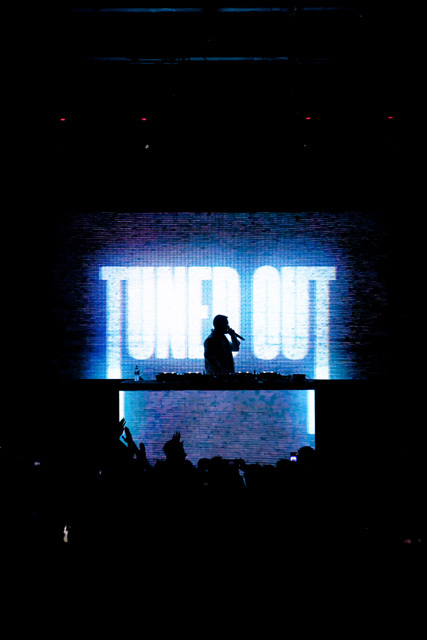 Mad Decent’s Party Favor brought his A-Game for his headlining performance at The Fox Theatre in Boulder CO this week. 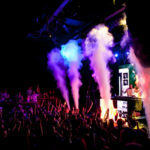 Performing a slew of new music & edits as well as some fan favorites, and the crowd was energized and inspired. 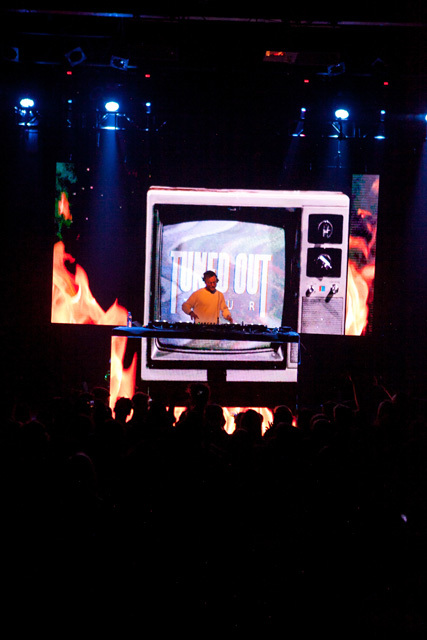 He brought full production to the cozy Fox Theatre making it an extra special night. 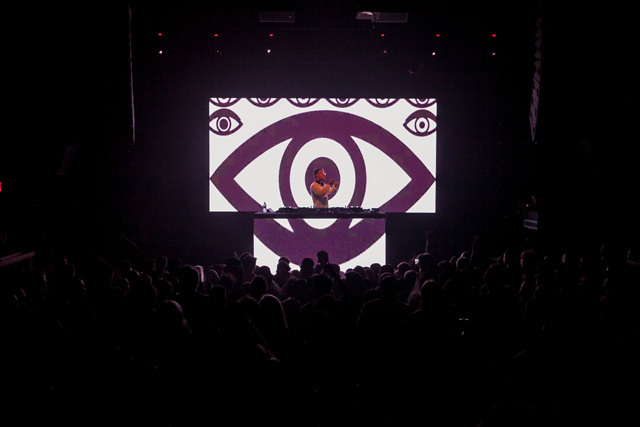 Check out the photo recap below courtesy of our friend Blake Jackson (@Jake_Blackson) and see what you missed!